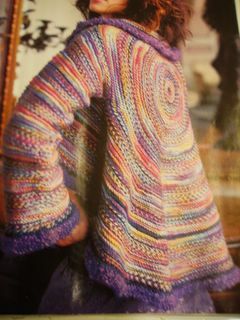 Other bloggers have been flaunting the fall Vogue Knitting and I have been waiting and waiting to pick up a copy. THe magazine shop by my work finally got it in today. It's probably more of a relief for the poor guy that works there. I have been hounding him for a good two weeks I think. A subscription seems inevitable. Anyway, these two pretties will be mine! 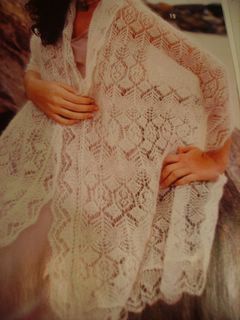 I love the look and the versatility of the circle shrug/jacket and I have been searching for a good lace pattern. I think I will take the time to write about Gladys. Gladys is the woman I see almost every morning before work. I like to get to work early and knit on the bench outside. I am there pretty much like clockwork and so is Gladys. She usually walks by 10 min before I start work. Over the past month she has started saying hello and inquiring about my projects. She is a sweet old lady and walks to the coffee place every morning. I am starting to look forward to our little chats, she is just so sweet! 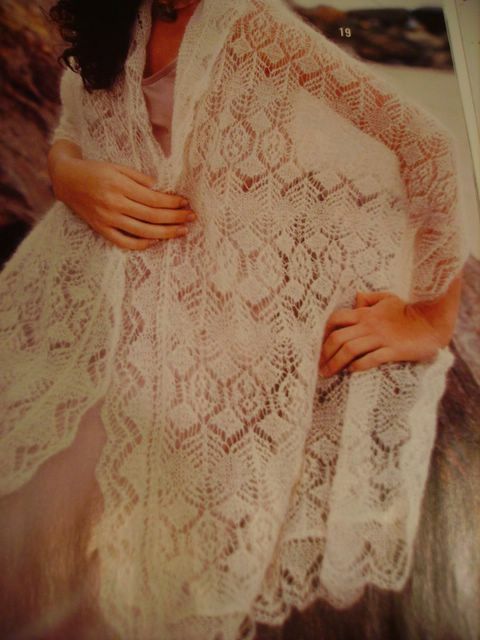 I am thinking of knitting something for her. Maybe for Christmas, maybe sooner. I thought I'd share this because if it wasn't for knitting I would never have met Gladys. I like that circle jacket/shrug thing too. I can't wait to see how it looks when you knit it up!